Chloe studied law at the University of Leeds before completing the LPC and qualifying as a solicitor in 2007. Chloe has over 6 years’ experience working in private practice. She qualified into the litigation and dispute resolution team at Charles Russell in London and then worked in the commercial litigation teams at both Shoosmiths and Eversheds in Birmingham. She has also lived and worked abroad in Sydney, Australia. At BCL, Chloe specialises in the recruitment of solicitors into Birmingham's leading commercial law firms. 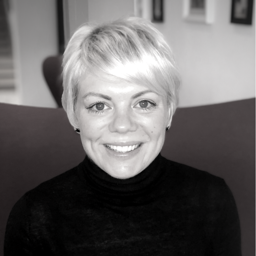 Chloe works closely with all of the major national, international and regional firms in Birmingham and handles their vacancies at all levels of PQE: from newly qualified solicitors to partner level appointments. Her focus includes corporate, banking, litigation and employment roles. NQ solicitor jobs in Birmingham: how do I secure one? Is 2019 the year for the career change you've been looking for?